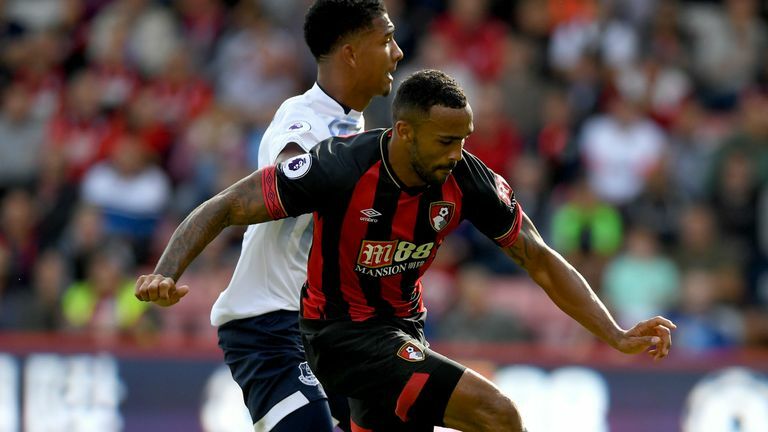 Watch Premier League goals and highlights from the weekend's games, including wins for Liverpool, Arsenal and Leicester. 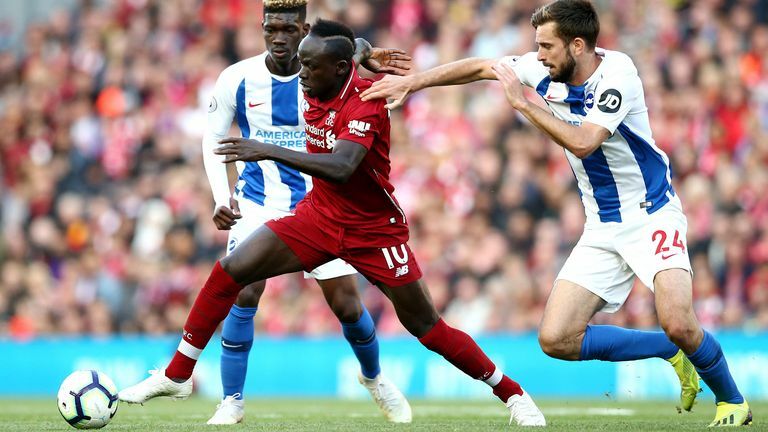 Mohamed Salah's 23rd-minute strike proved to be the difference as Liverpool moved to the top of the Premier League with a hard-fought 1-0 victory over Brighton at Anfield. 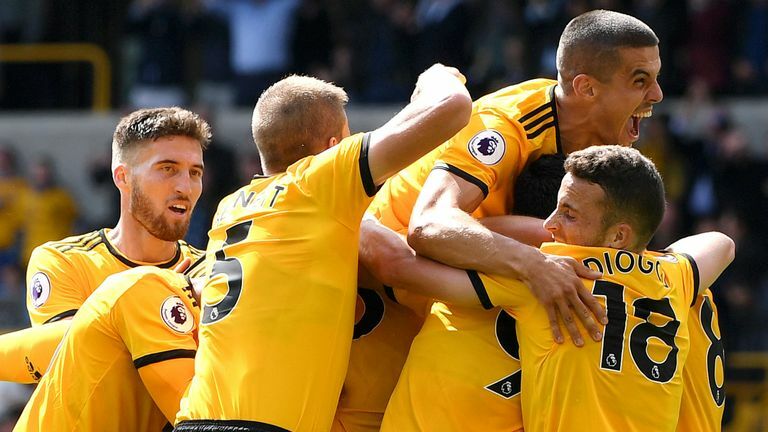 Wolves impressed as they earned a 1-1 draw with Premier League champions Manchester City on Saturday at Molineux. 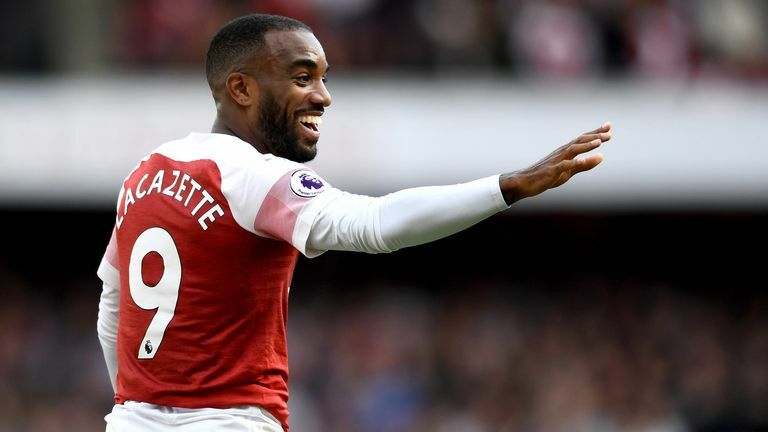 Unai Emery got his first win as Arsenal manager as the Gunners beat West Ham 3-1 in the Premier League on Saturday. 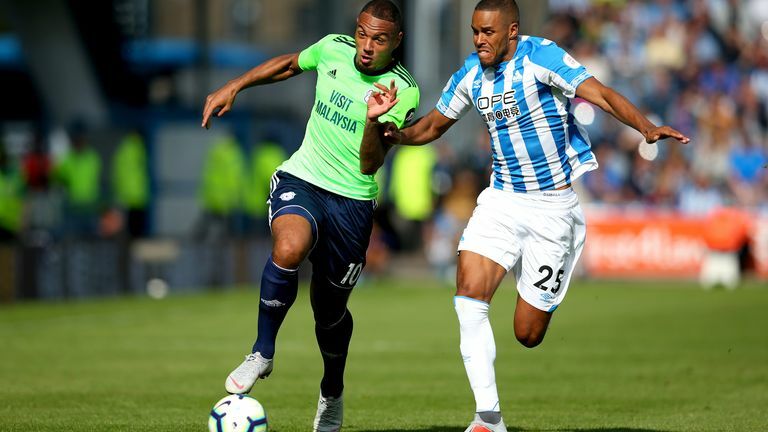 Jonathan Hogg was sent off after an off-the-ball tussle with Harry Arter as Huddersfield and Cardiff played out a 0-0 draw at the John Smith's Stadium. Harry Maguire was the hero as his stoppage-time strike earned Leicester a 2-1 victory over 10-man Southampton at St Mary's.